Film Review: It Comes At Night! Fear comes in many forms, but sometimes the most frightening horrors are the things we cannot see: the unknown. 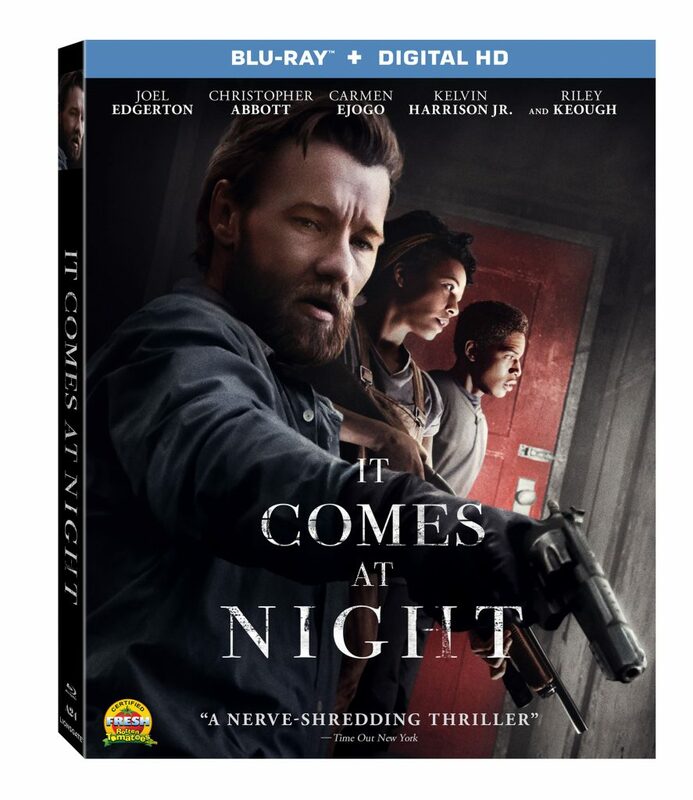 Trey Edward Shults, the Texas filmmaker who brought us his critically acclaimed SXSW debut (Krisha) in 2015, is back with his sophomore effort, ‘It Comes at Night.’ This flick is a high suspense mastery of smothering isolation, paranoia and unnatural evils. It prickles the senses and keeps the boiling tensions of dread so high, you might forget to breathe! 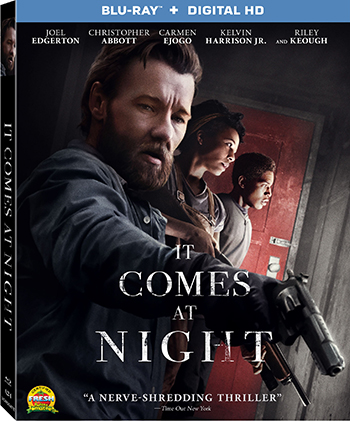 Joel Edgerton Signs On For ‘It Comes At Night’!!! 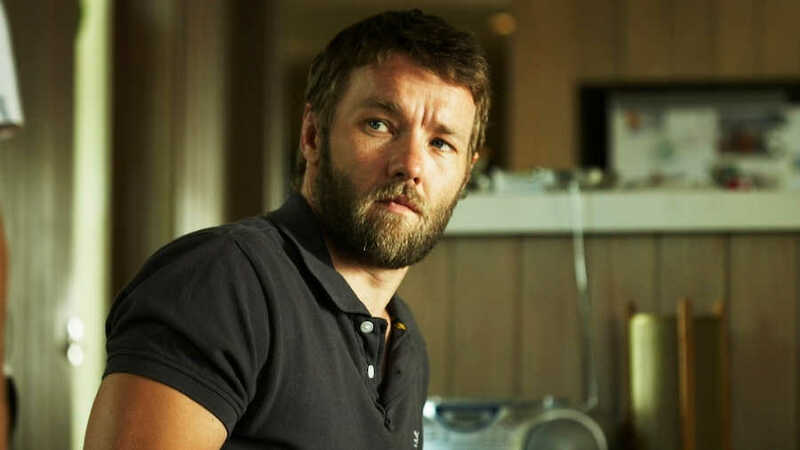 If you’ve seen ‘The Gift‘, then it’s likely this actor made you feel a little uncomfortable about his intentions, of course I’m talking about Joel Edgerton. He’s a renaissance man, he wrote and directed the thriller, as well. It seems wherever you look the last few years, Edgerton has been there, from ‘Black Mass‘, to ‘The Great Gatsby‘ to ‘Loving‘ which will debut in November of this year, according to Deadline. ‘Manhattan Night’ Comes To Home Video Formats In August!!! 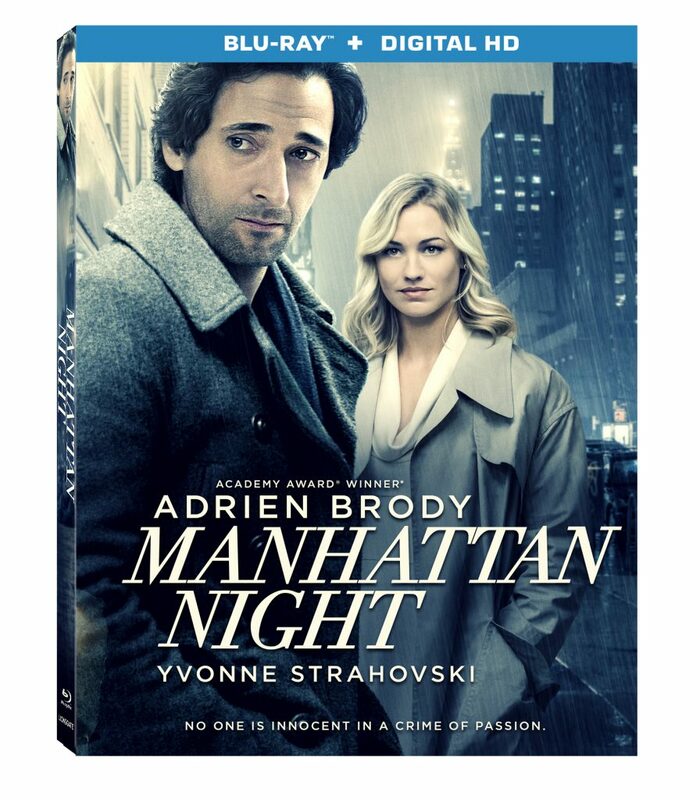 Based on Colin Harrison’s acclaimed novel ‘Manhattan Nocturne‘ (a New York Times Notable Book of the Year), ‘Manhattan Night‘ tells the story of Porter Wren (Adrien Brody), a New York City tabloid writer with an appetite for scandal. On the beat he sells murder, tragedy and anything that passes for the truth. At home he is a model family man, devoted to his loving wife (Jennifer Beals). But when a seductive stranger (Yvonne Strahovski) asks him to dig into the unsolved murder of her filmmaker husband Simon (Campbell Scott), he can’t resist. In this modern version of a classic film noir, we follow Porter as he is drawn into a very nasty case of sexual obsession and blackmail – one that threatens his job, his marriage, and his life. 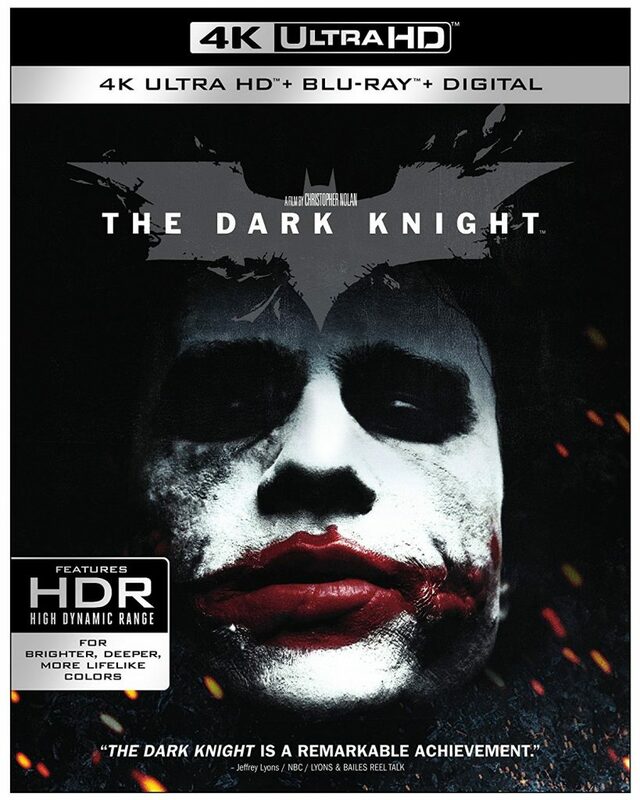 4K UHD Review: ‘The Dark Knight’! 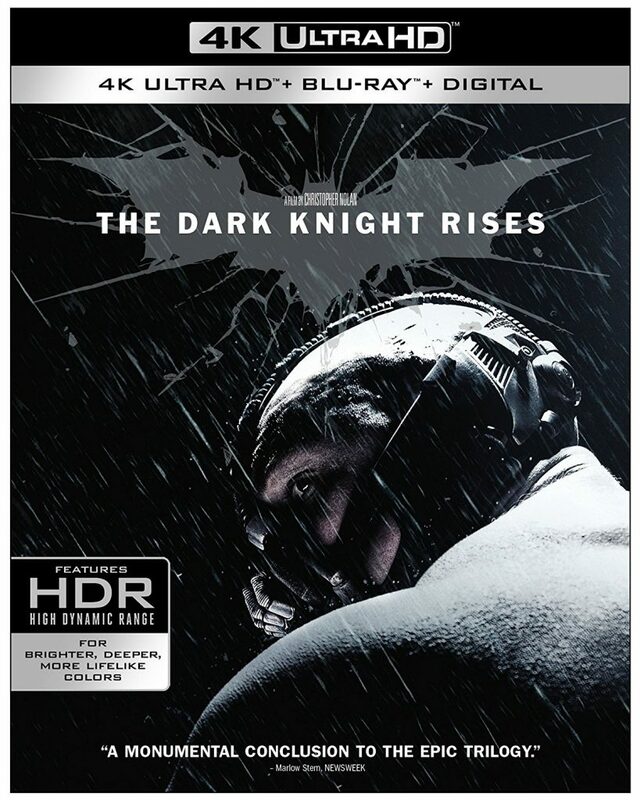 ‘The Dark Knight‘ is one of those rare instances where the sequel is even better that it’s previous original movie. I would say that this film is perhaps one of the greatest, if not the greatest superhero film of all time so far. 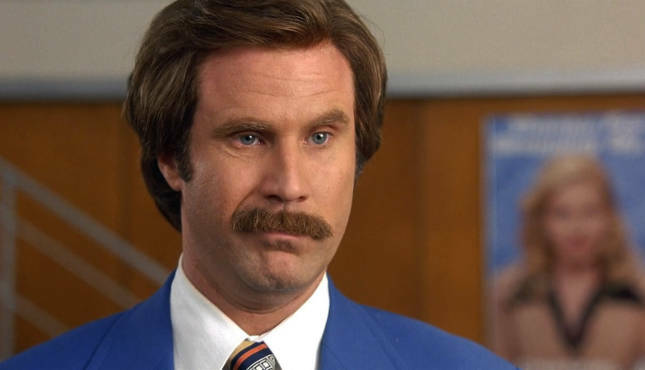 In addition to that, it’s just a fantastic film itself that can compete with any movie out there. This sequel picks up with Batman in the prime of his justice restoring and bringing criminals to jail. Christian Bale is better than ever here as Batman and we see how him being the caped crusader is taking a toll both physically and mentally on him. He still manages to come through though each time. But soon enough, comes The Joker, played flawlessly by Heath Ledger. ‘The Man From Earth: Special Edition’ comes to DVD In November! 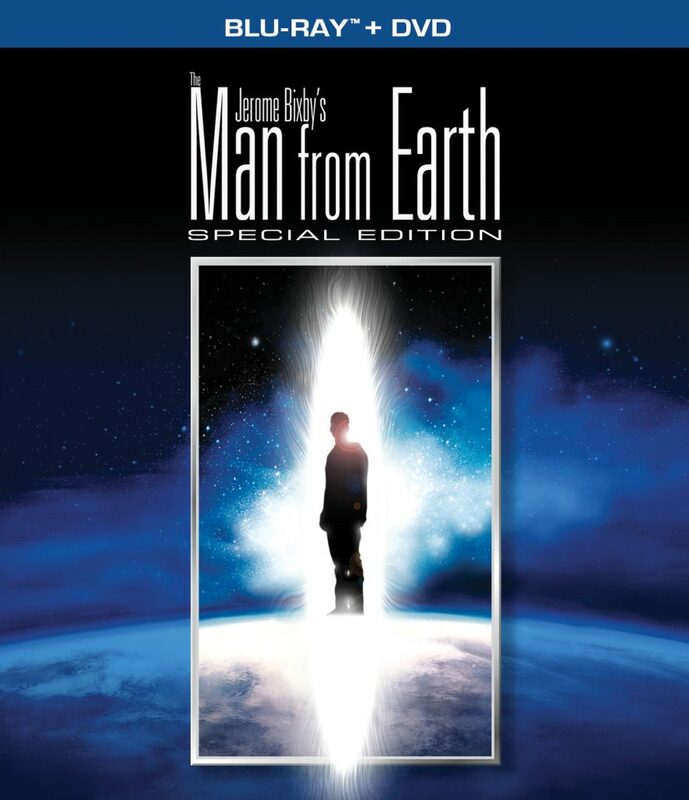 Jerome Bixby’s ‘The Man From Earth‘ celebrates its 10th anniversary with a brand new Blu-ray + DVD set exclusively from MVD Entertainment Group. The Special Edition Blu-ray + DVD Collector’s Set of the cult classic science fiction drama available on November 21st originally debuting in November 2007, this new anniversary release hits retailers exactly ten years later. 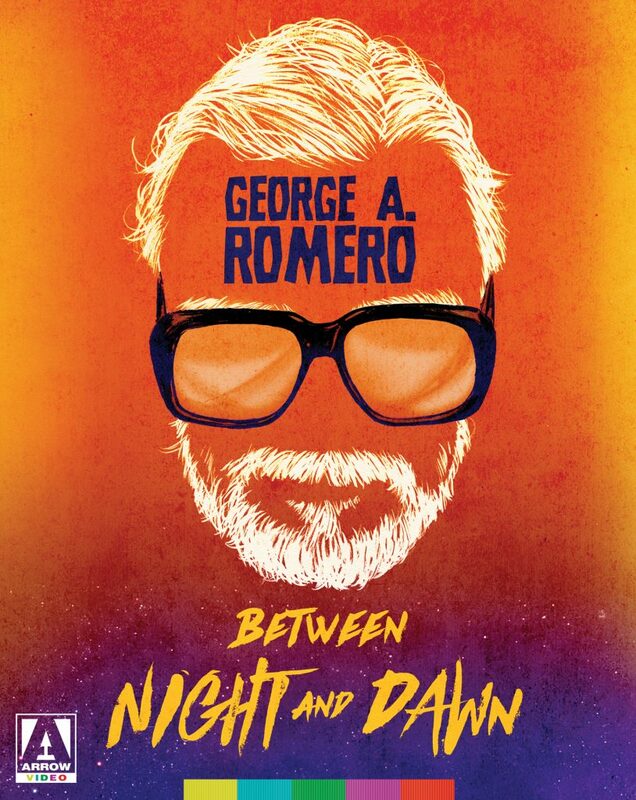 Arrow Video presents George Romero ‘Between Night and Dawn‘ a limited edition 6-Disc box set (Blu-ray + DVD) is coming October 24th. ‘There’s Always Vanilla‘, ‘Season of the Witch‘, and ‘The Crazies‘, made between ‘Night of the Living Dead‘ and ‘Dawn of the Dead‘, showcase the extraordinary versatility and dynamism of this irreplaceable American auteur. Three films from the late, legendary horror director, George A. Romero, showing that although he might have defined zombie cinema, it didn’t define him. 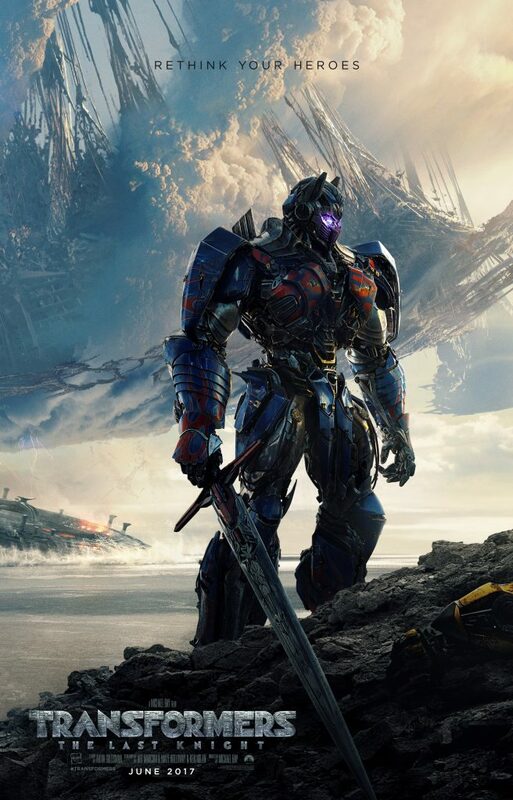 Exploding onto our screens without regard for the narrative or progressive plot structure, comes Transformers: The Last Knight. True Michael Bay lovers could care less or would even notice the story’s lack of cohesion with this sequel. 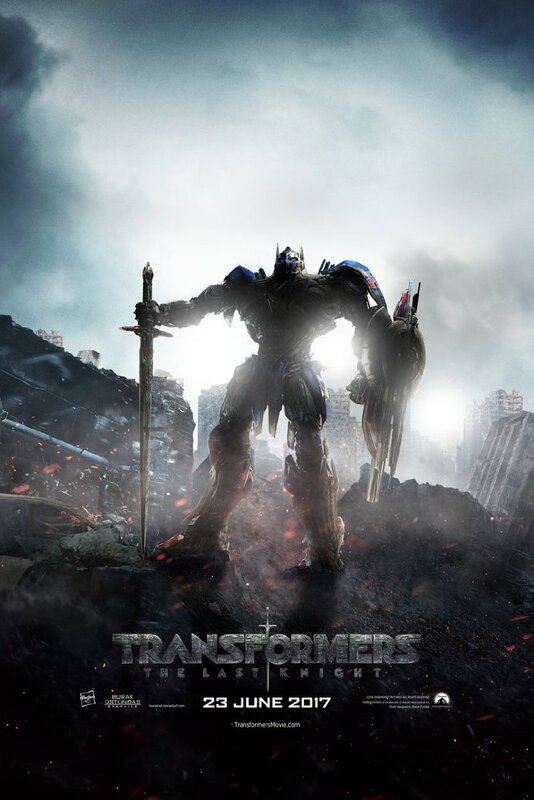 They are there for the cool special effects, radical cinematography, and rich hues that make up Michael Bay’s style. We’ve Got The Latest ‘Transformers: The Last Knight’ Trailer!!! 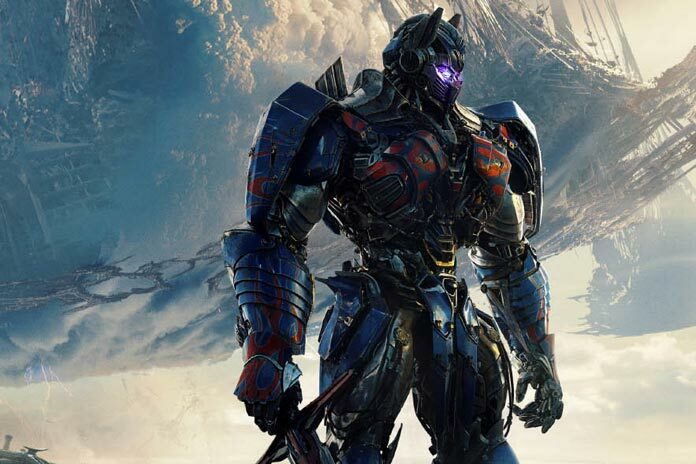 Coming to theaters June 23, 2017 is ‘Transformers: The Last Knight‘. Director Michael Bay worked his magic on the nostalgic action franchise once more. There comes a moment in everyone’s life when we are called upon to make a difference. In Transformers: The Last Knight, the hunted will become heroes. Heroes will become villains. Only one world will survive: theirs, or ours. So the next ‘Transformers: The Last Knight‘ has, yet another trailer for the summer tentpole film that will make it’s ways to cinemas on June 23, 2017. Michael Bay is back to direct the project with some amazing superstars leading the cast: Anthony Hopkins, Mark Wahlberg, John Goodman, Stanley Tucci, John Turturro and Josh Duhamel. 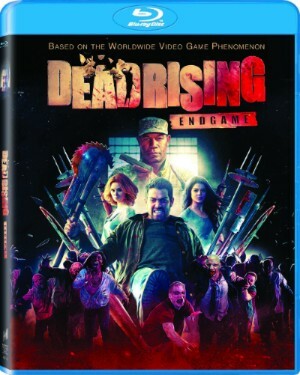 ‘Dead Rising: Endgame’ Comes To Home Video December 6!!! ‘Dead Rising: Endgame‘ is based on the videogame phenom and is coming to Blu-ray, DVD & Digital on December 6. The project comes from director Pat Williams (‘Continuum‘) and writers Tim Carter (‘Dead Rising: Watchtower‘) and Michael Ferris (‘Terminator Salvation‘) and stars Jesse Metcalfe, Dennis Haysbert and Keegan Connor Tracy, Billy Zane and Ian Tracey. Pierce Brosnan in ‘Urge’ Comes To Home Video In September!!! Lionsgate is releasing ‘Urge‘ to home video formats on September 6. The exciting film features exotic locales, an experimental new drug and beautiful actors that come together to make this flick a must-see. Featuring Pierce Brosnan and Ashley Greene, the movie will debut September 6 but is available On Demand, now.